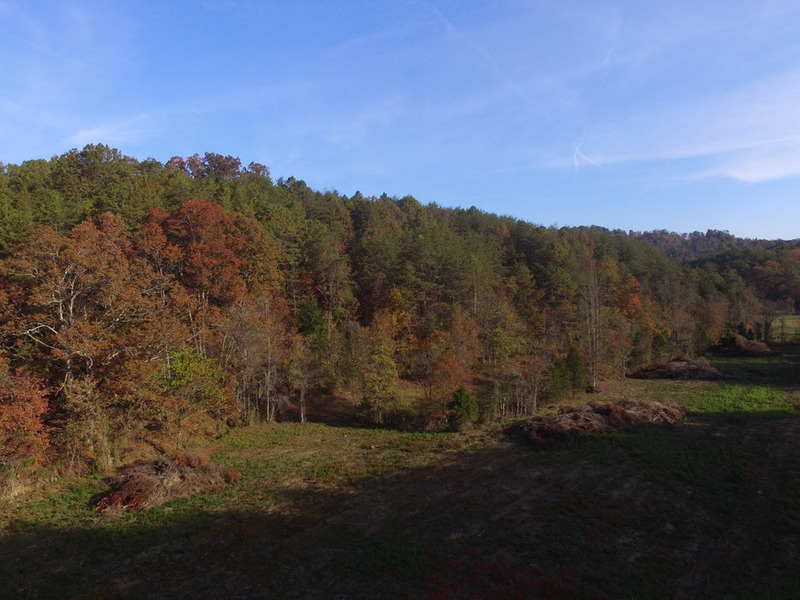 Private and peaceful describes this 33 acre tract in Hancock County. 3 acres cleared and flat with a creek on the backside. Remainder of property is rolling hills with beautiful mountain views. Lots of wildlife for hunting -- deer, turkey, squirrel, and rabbit--and blackberry patches to enjoy! Easy driving distance to the Clinch River, which is known for its great fishing. Artesian well on property. Unrestricted so bring your tiny home or mobile home or build your dream home! No owner financing. Adjoining 70 acres for sale at additional cost of $135,000.